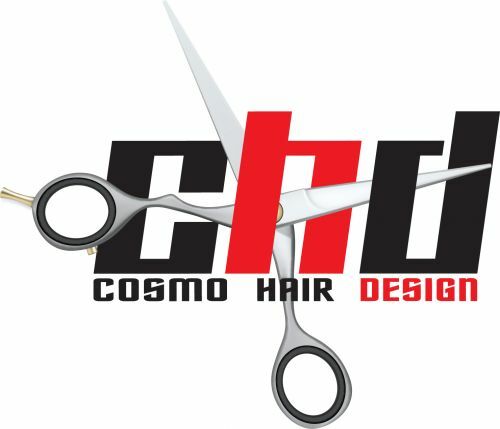 Cosmo Hair Design (CHD) is the leading provider of quality men's hairdressing in the western surburbs of Sydney, NSW. CHD offers an extensive range of services including the lastest haircut styles and innovative hair-fashion colouring for boys and men of all ages. CHD is an Australian company and only uses quality Australian-made products. Come visit the friendly and professional team at CHD, Stanhope Village. No appointment necessary. Open 7 days for your convenience.